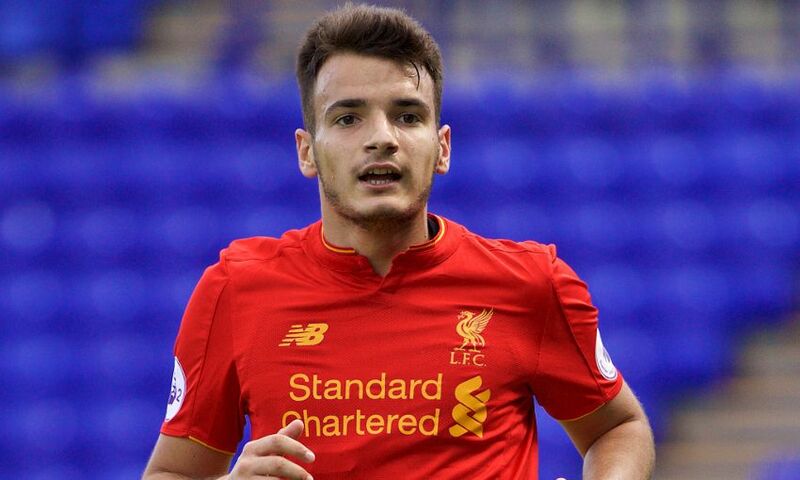 Liverpool FC can confirm that midfielder Pedro Chirivella has joined Dutch outfit Go Ahead Eagles on loan until the end of the season. The Spanish teenager, a regular for the club's U23s this term, will spend the remainder of the 2016-17 campaign gaining experience in the Eredivisie. Chirivella joined the Reds' Academy from Valencia in 2013, and made his senior debut in a Europa League meeting with Bordeaux last season. He has since clocked up five first-team appearances, and penned fresh terms at Anfield in March.